Young people who are more familiar with cloistered Nuns of other traditions, are often confused about the cloister of Passionist Nuns. They do not realize that within the Church there are different types of cloister. All are to be given equal respect and merit, because they are approved and blessed by the Church. 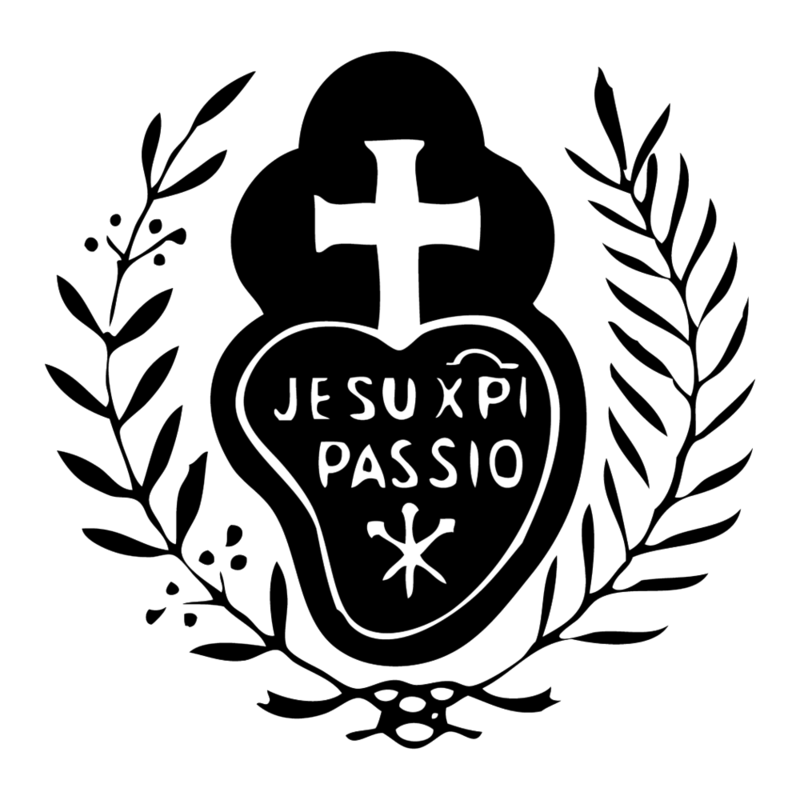 Our Blessed Mother’s continual guiding presence marked the beginnings of the Passionist Congregation. Our tradition has it that she made known to our Holy Founder, St. Paul of the Cross, the mission God had assigned to him. St. Paul of the Cross honored Mary particularly under the titles of Our Mother of Sorrows, and Our Mother of Holy Hope. The Catholic Catechism says that “taking up one’s cross each day and following Jesus is the surest way of penance.” We express this interior penance in the traditional ways of fasting, prayer and works of mercy. The first thing any Christian must “fast” from is sin. And living closely together in community provides countless opportunities to show mercy in seen and unseen ways.